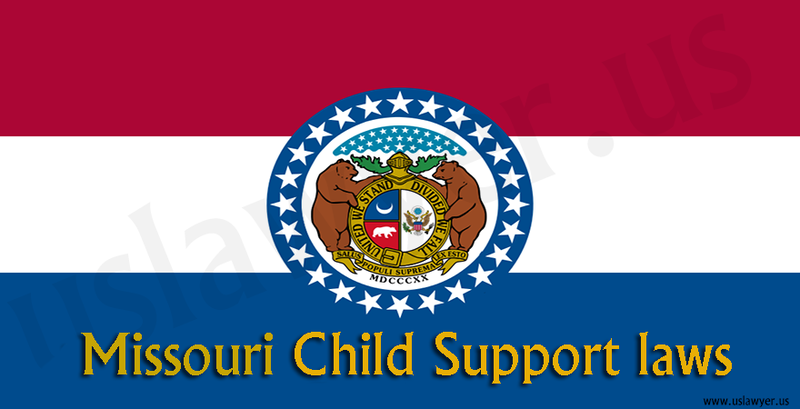 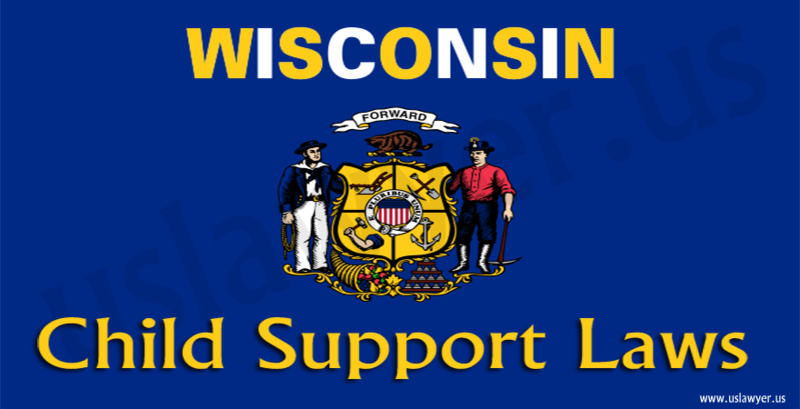 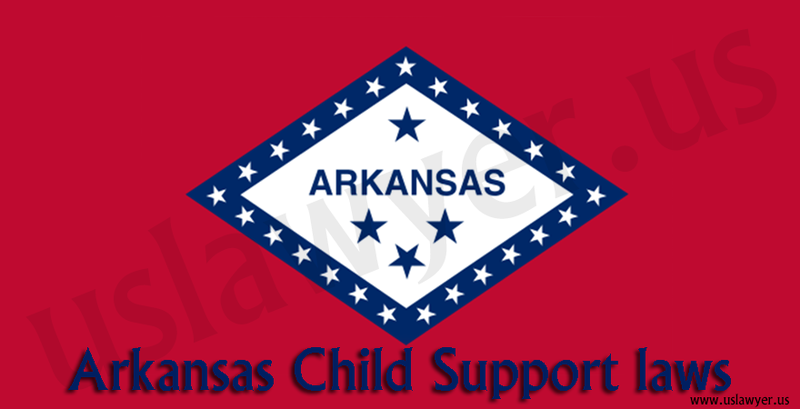 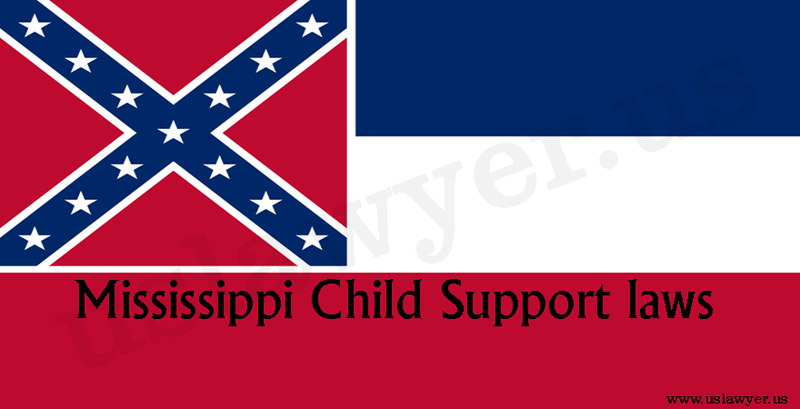 The Mississippi child support laws guidelines section 43-19-101 specifies the varying percentage of income model for determining the child support amount. 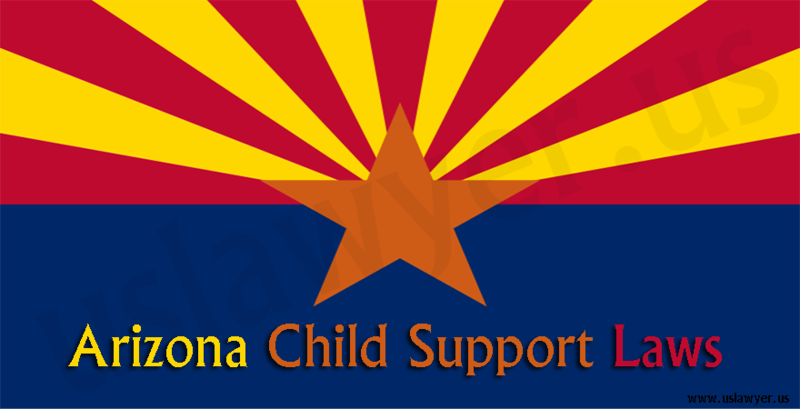 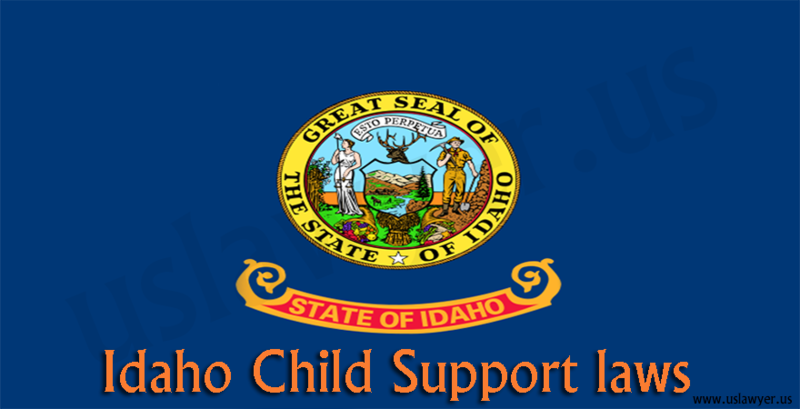 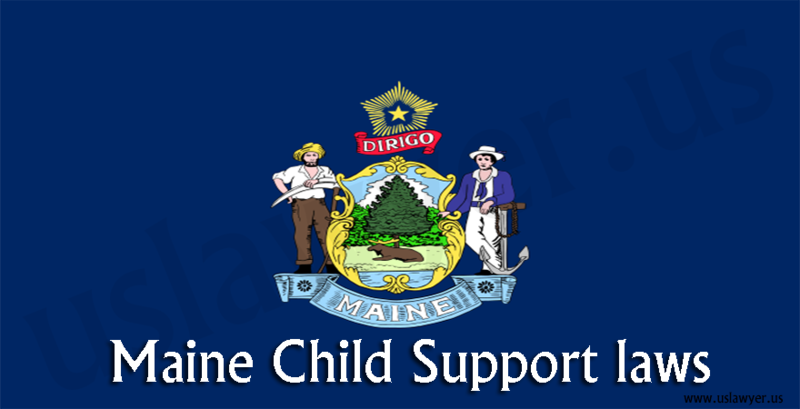 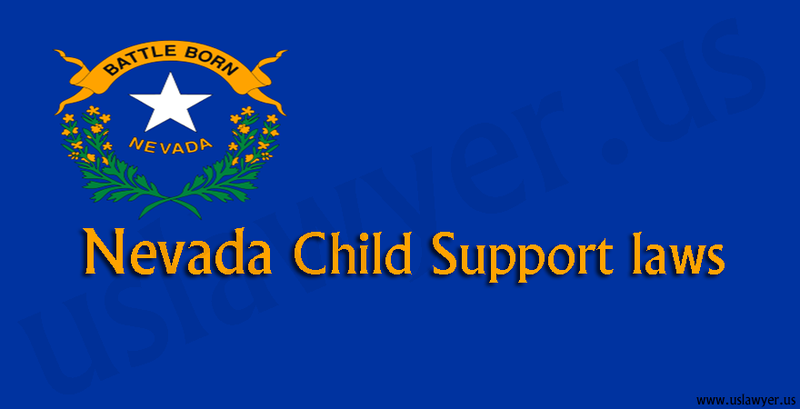 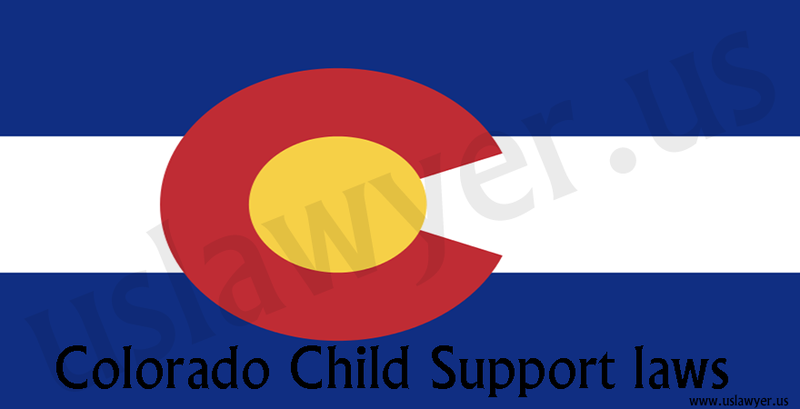 The guidelines specify the percentage of net income to be paid as child support by non-custodial parent based on the number of children. 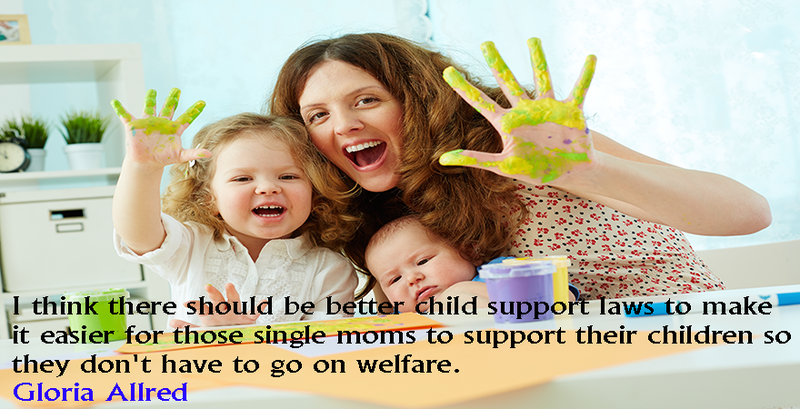 The percentage will range from 14% to 26% for one to five children. 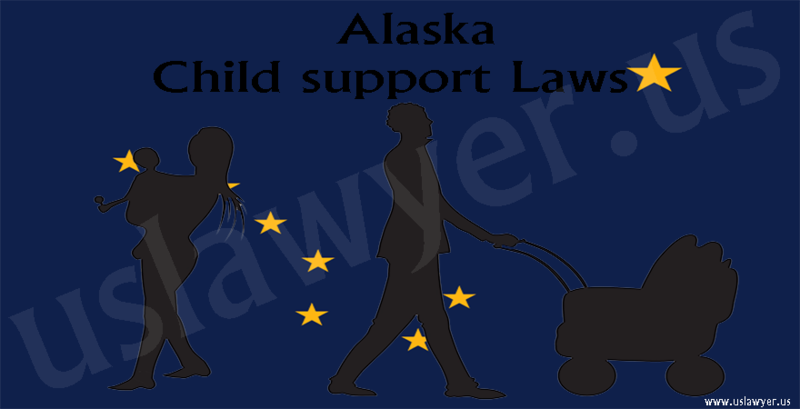 The total assets of both the parents and those in name of the child will also be considered for determining the support amount.